From conceptualisation to development, Envertis covers the complete cycle for mobile app development. No matter how unique or complex your app idea is, we have all the requisites that can cater to your needs. 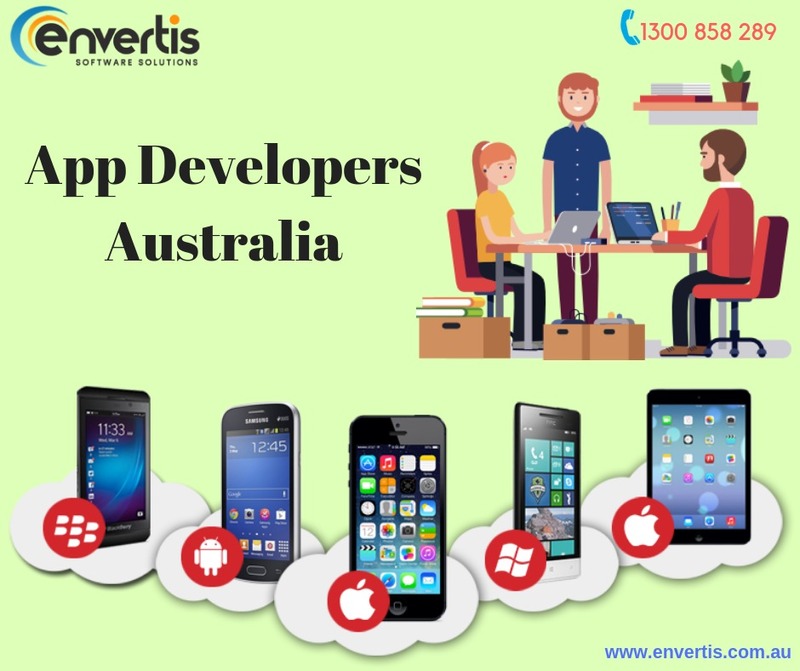 Our ability to meet your needs stem from our team of app developers in Australia. Envertis has several years of experience in providing adept app development services globally. We deploy the mobile web development team, which has a knack in delivering engaging mobile applications with a user-friendly experience. Here, we have functional expertise in developing multi-platform mobile app solutions for both iOS and Android devices. Using PhoneGap we make cross-platform apps that run smoothly without an issue. To know more about our services, speak to our experts via call, or Skype portal. Else, email us your service requirement. We are 24/7 active to be at your service. So, you can expect quick response and effective service delivery from our end at a reasonable cost.